^ Howard, Toby (February 1997). 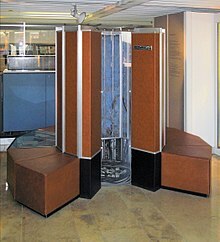 “Seymour Cray - An Appreciation”. Personal Computer World. http://www.cs.man.ac.uk/~toby/writing/PCW/cray.htm 2010年3月18日閲覧。. Charles J. Murray (1997). 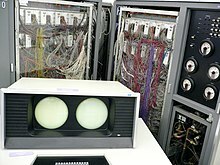 The Supermen: The Story of Seymour Cray and the Technical Wizards behind the Supercomputer. John Wiley & Sons. ISBN 0-471-04885-2.